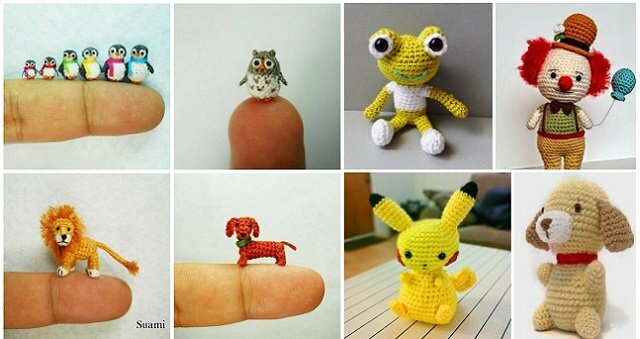 I just chanced upon these super cute miniature crochet animals created by Suami, a five-member company uses different crocheting techniques in their work and always goes for nice and bright colors. 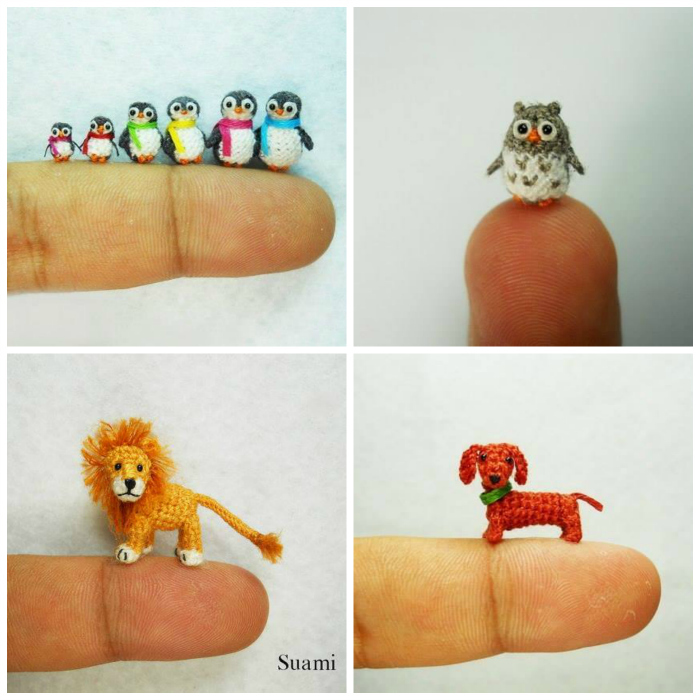 You can find all their teeny tiny creations via Etsy. 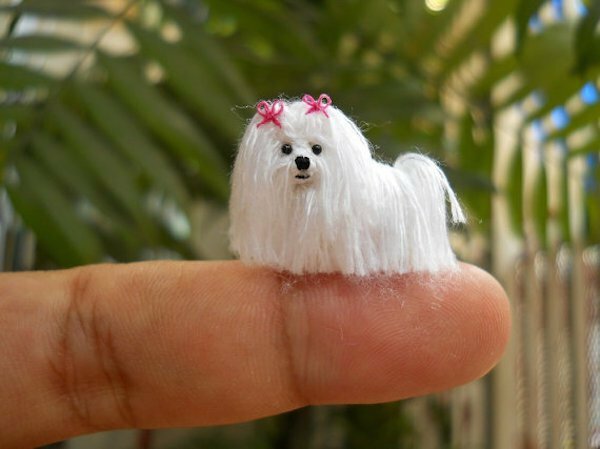 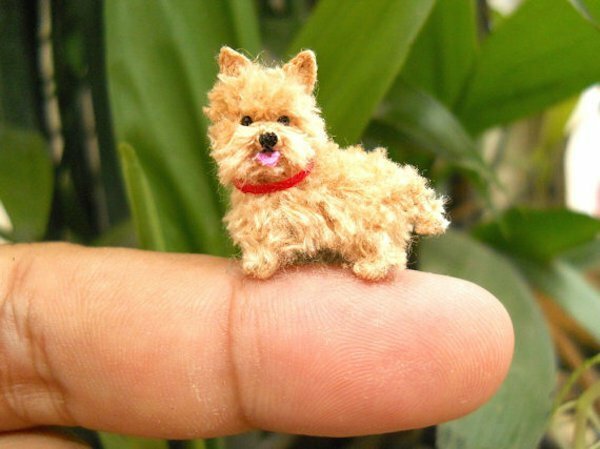 These miniature crocheted animals are so small that they fit on a finger tip, and some of them hardly reach 1/4 of an inch. 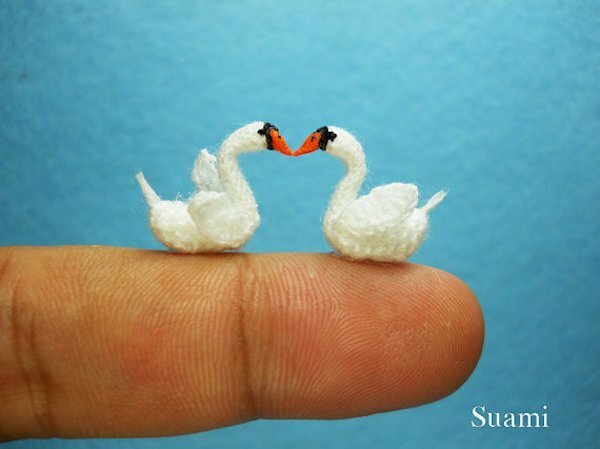 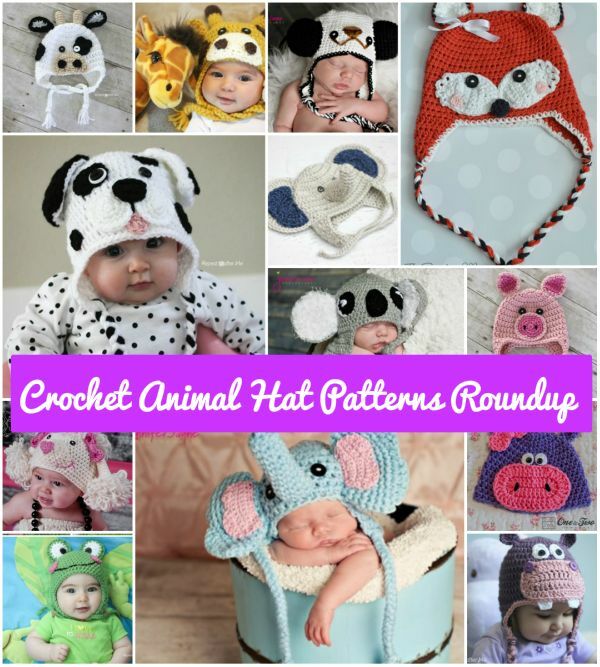 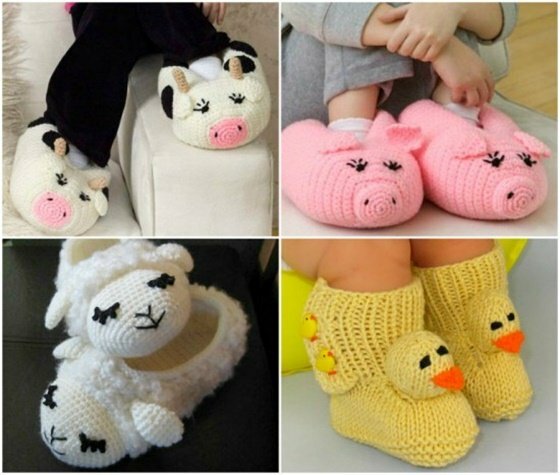 For you yarn lovers, here is an awesome blog that features thousands of free patterns for tiny creations just like this.